Halloween Slashes Box-Office With A Record Weekend Opening! Halloween is going to open big at the US Box-Office! 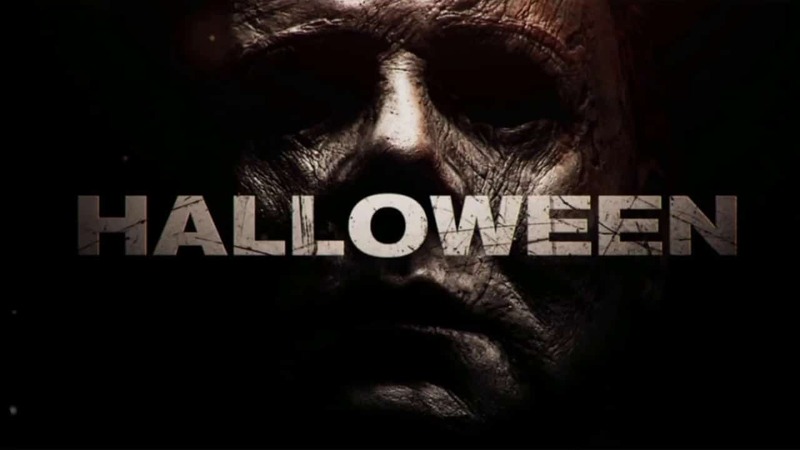 Halloween, the direct sequel to the original 1978 horror epic, is close to its release now and the box-office predictions have already made it the most successful opener of the franchise. The current reports forecast it to open with $40 million or even above than $50 million, during its initial weekend. And it may end up being the biggest horror installment in the series, undoubtedly, given the rave reviews and reactions, it’s got so far from nearly every major critic. Also, the film has been declared a certified fresh, with a score of 85% on the top movie reviews & rating website, Rotten Tomatoes. Well, for now, the biggest horror movie of all-time, domestically in the US, is last year’s Andres Muschietti directorial, It. It grossed around $123.4 million when it arrived in September 2017. But the kind of response the new Halloween is getting is just amazing (in its premiere during the TIFF, it got a standing ovation), and if it gets off a flying start, then who knows, it may end up being the new horror king in terms of collections too! The first flick, made by the fantastic John Carpenter, made $47 million (without inflation), 40 years back. After that, around 9 more Halloween installments made their way on the big screen, but failed to sustain the magic of the first one. 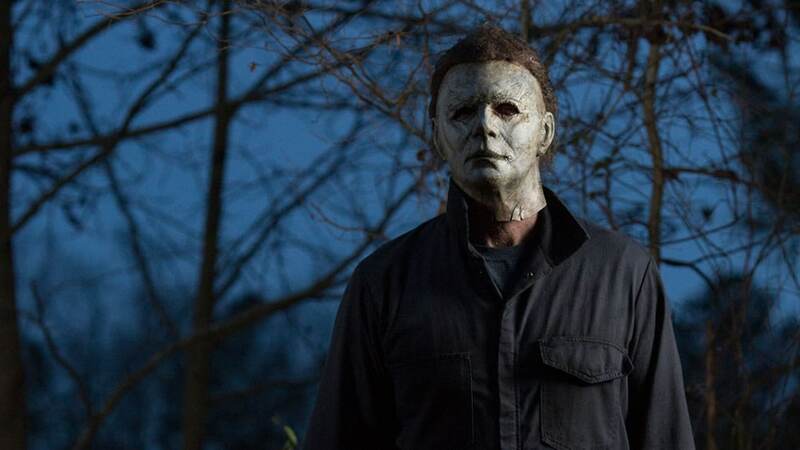 The Halloween sequel takes the story forward from where the original film ended. It stars the iconic Nick Castle, as Michael Myers-the memorable horrific killer remembered since the first Halloween. Apart from him, this Halloween also brings back actress Jamie Lee Curtis, in her role of Laurie Strode, and Judy Greer is playing her daughter, Karen Strode. Also Read: WATCH: Tom Hardy gives the chills in the latest Venom Footage! 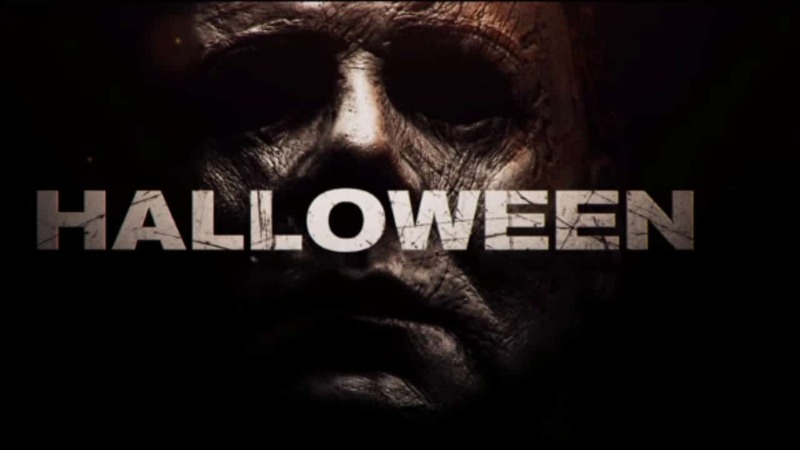 Directed by David Gordon Green and distributed by Universal Pictures, Blumhouse, and Miramax, the Halloween releases on October 19th, 2018. It’s a bit earlier in terms of the releasing date. The original Halloween was released on October 25th, 1978. And yes, for those who love really violent scenes, this one’s an R-rated flick. So don’t worry. Read More: WATCH: Dark Phoenix Trailer officially arrives after big leaks!